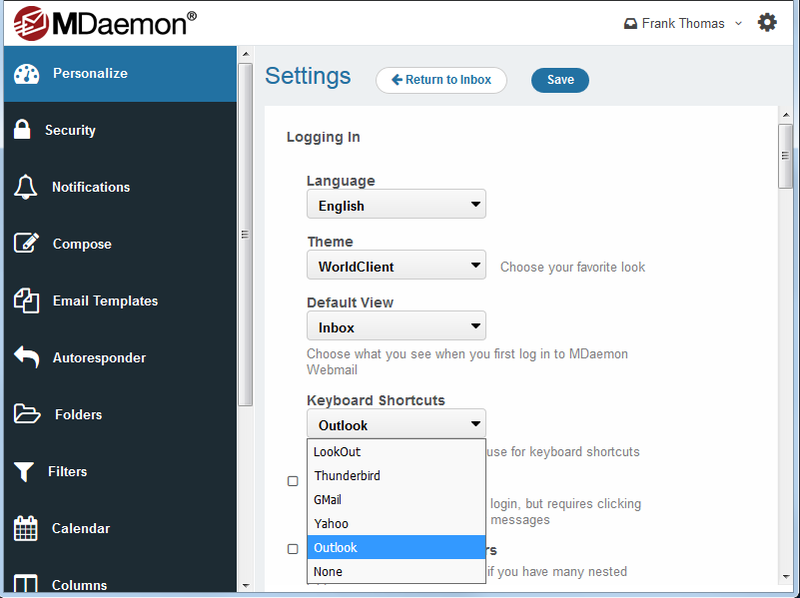 With MDaemon Webmail, you can use the same keyboard shortcuts found in your favorite email client! MDaemon’s webmail client lets you continue using the same keyboard shortcuts found in your favorite email client! If you have questions or comments about this feature, let us know! If you’re not an MDaemon user, but would like to learn more about its features, visit the MDaemon product page and have a look around! Another day, another attempt to scam me – but I know a phishing attempt when I see one! © Copyright 1996-2019 MDaemon Technologies.